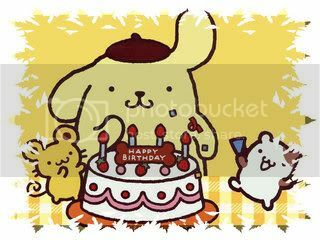 Ripplecloud’s adventures on HKO » Happy Birthday Purin! This entry was posted on Thursday, April 16th, 2009 at 3:20 pm	and is filed under Purin. You can follow any responses to this entry through the RSS 2.0 feed. You can skip to the end and leave a response. Pinging is currently not allowed. 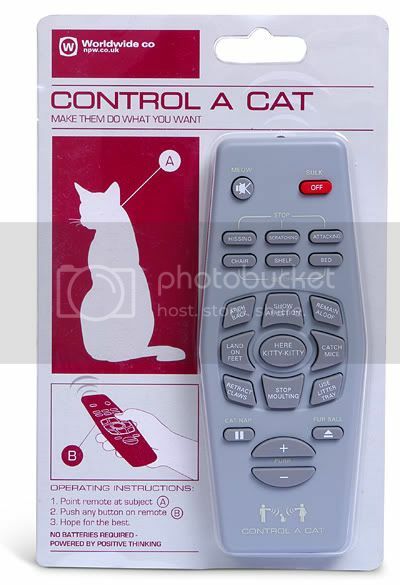 A control that is powered by positive thinking and can control cats…awesome. Happy Birthday Purin. It sounds like you had a very nice day. I’m unfathomably envious. Lol @ that control a cat remote. SORRY PURIN I JUST FOUND YOUR BLOG AND I JUST WANNA SAY HAPPY BIRTHDAY FOREVER! Nyaann!i missed your birtday! will pudding make it up? ^^?